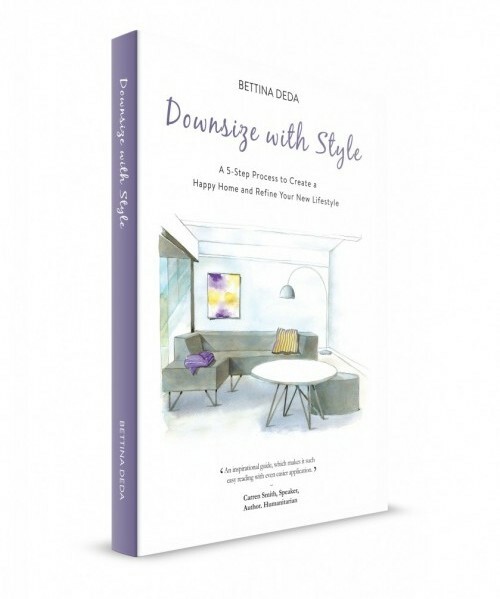 Today I would like to invite you to learn more about Step 2 of the 5-step process to downsize with style. Now that you have de-cluttered, tidied up and created your lists of what you want and need, it is time to go on a self-discovery journey and find your personal decorating style. As American fashion icon Iris Apfel says: you have to learn who you are first. So put your thinking hat on and reflect what you love in life. Go on a self-discovery journey! 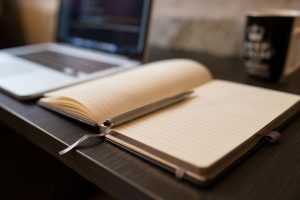 If you are not sure what you like, or not confident enough to buy the pieces you really love, the following exercises are for you. Even if you think, ‘that sounds silly’ or ‘it is too much effort’, trust me and try it. Step out of your comfort zone and choose a different path! This is something I learned in my yoga classes: only by stepping out of our comfort zone are we able to experience something new and make room for new things to happen. If you follow my advice you will decorate your new home with ease, create a personal and stylish interior and eventually refine your apartment lifestyle. 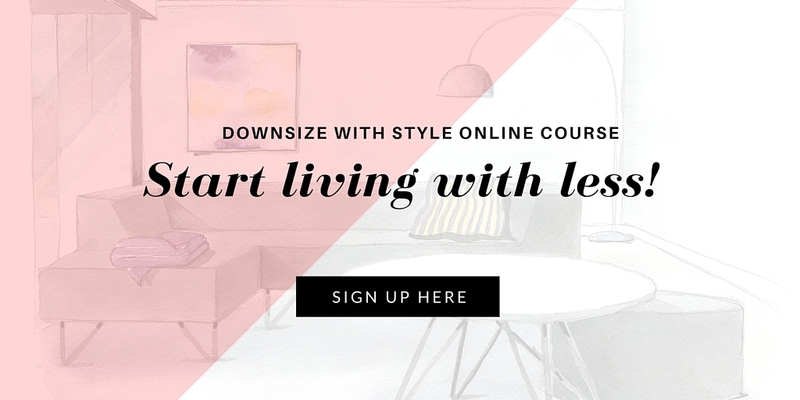 This episode of the Downsize With Style podcast suggests three exercises to find out what you love and what inspires you. So, click on the link below and get started! And, please leave a rating on iTunes to help promote the podcast to even more people as downsizing has never sounded so easy!